Here's a neat leaflet summarising our share offer for anyone who's interested. You can download it as a PDF here - ideal to email to your friends! 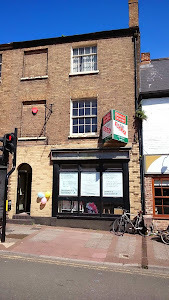 This is a share issue to provide new affordable rental accomodation in central Taunton, and provide the basis for the society to plan further housing in the future. 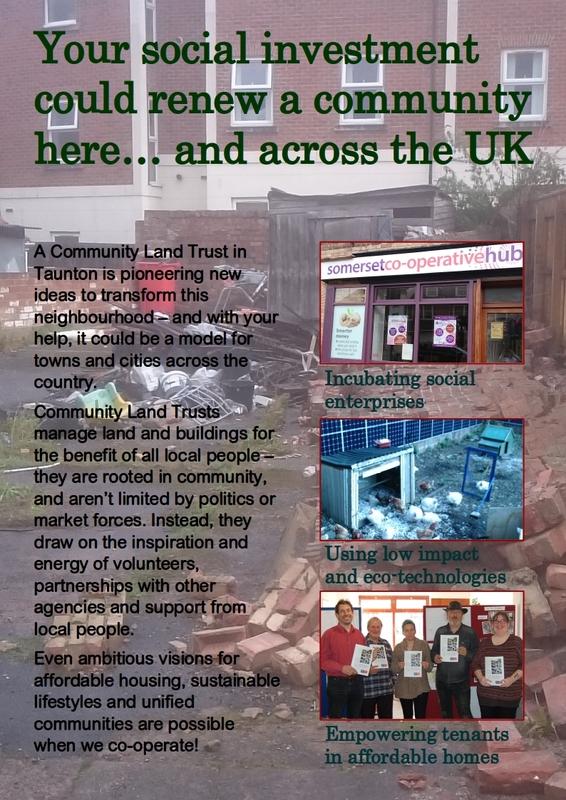 This property will be held in perpetuity and employed for the benefit of the community in Taunton, and will enable us to go on to benefit communities elsewhere in Somerset as well. We've given ourselves just six weeks to raise at least £187,500 - but with 4.5% interest available, we're hoping many people will feel that a portion of their savings could be usefully employed serving our community. 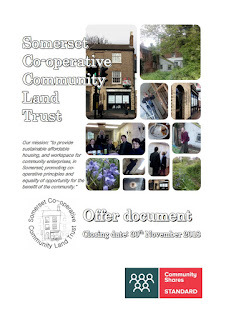 Download the share offer document here, and visit the offer page at www.ethex.org.uk/somersetclt! We hope you'll all want to come to our open day and AGM taking place on the 16th July at 10 East Reach, Taunton TA1 3EW. If you aren't already a member, don't let that stop you - membership is available to anyone in Somerset for just £1, and you can join at the AGM if you like. Further to the post below, we have another vacancy at 10A East Reach - Flat 4 is a two bed flat (one bedroom having restricted headroom) and we are hoping to get completed application forms from prospective tenants by February 26th. You can find more information, and the application form, via the menu option on the right. Are you looking for a new home, or do you know someone who is? We have a flat free at 10 East Reach suitable for a single person, and we are looking for someone who is in genuine housing need (which could mean homeless, or unsuitably housed, or unaffordably housed, or insecurely housed) and would like to be part of a housing scheme owned and run jointly by its tenants and the community. We have an application form that all prospective tenants need to complete - see the links to the right - and if you wish to be considered for the current vacancy we'd advise getting the completed form to us at 10 East Reach, Taunton or landtrust@somerset.coop by Wednesday 18th October. 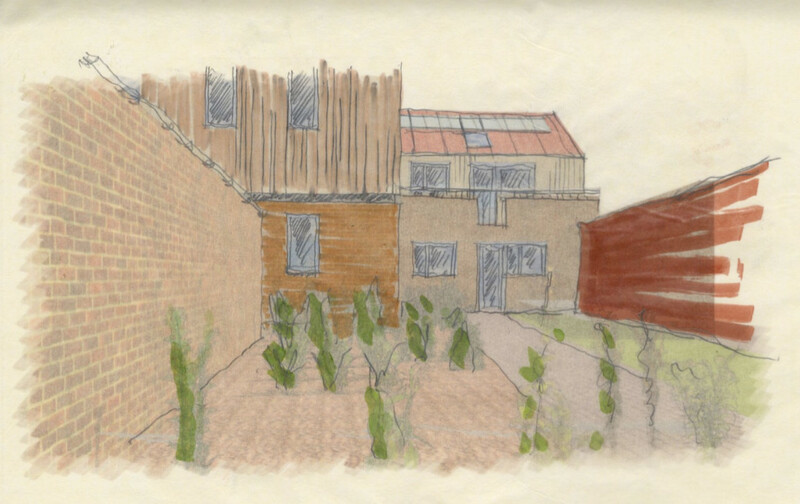 However, we are - as you may have gathered - in the process of developing a planning application for many more flats to be built in 2018-19, and we would very much like to get names down for the flats well in advance. That's because our architect is very keen to involve prospective tenants in the design process so they can customise their future homes. So, whether your housing need is immediate and urgent, or whether you are looking to improve your situation in the future, do please take a look at the application form.